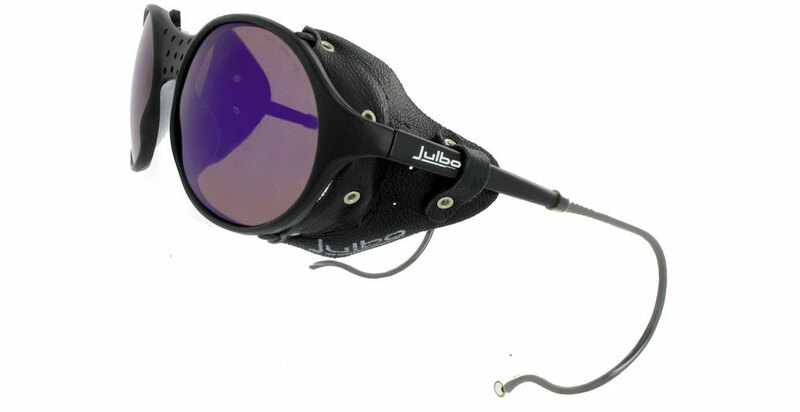 Julbo sunglasses are some of the best photochromic glasses on the market. 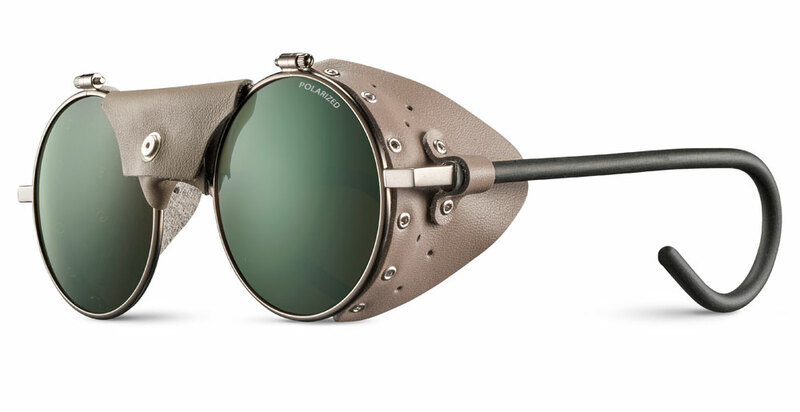 The company offers a variety of photochromic eyewear options in their cycling specific models, but is also a leader in youth sunglasses. 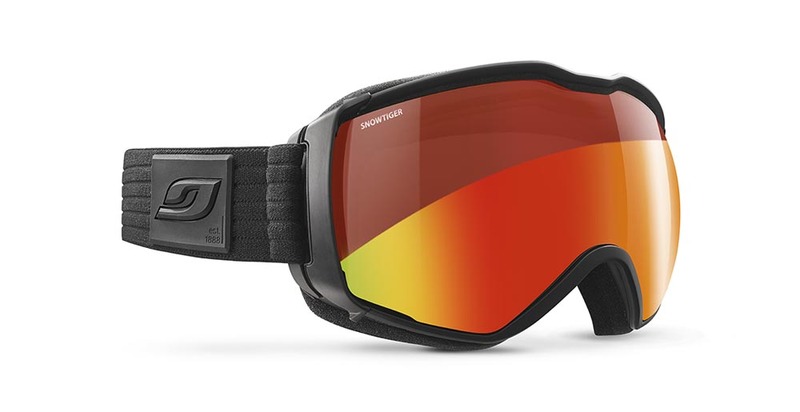 Julbo USA products have superior quality and unparalleled transparency, and are both light and durable. 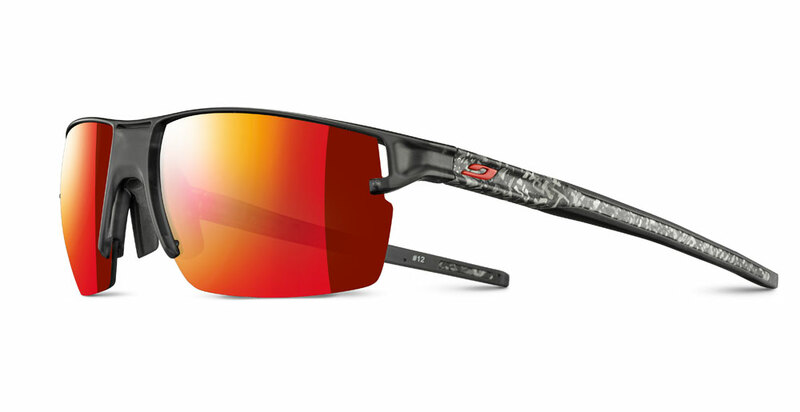 Products with the Julbo Zebra NXT® photochromic lenses also offer high definition vision. Zebra sunglasses are known for being ultra clear and for supporting super visibility during low light situations, but then darken when exposed to full light levels. 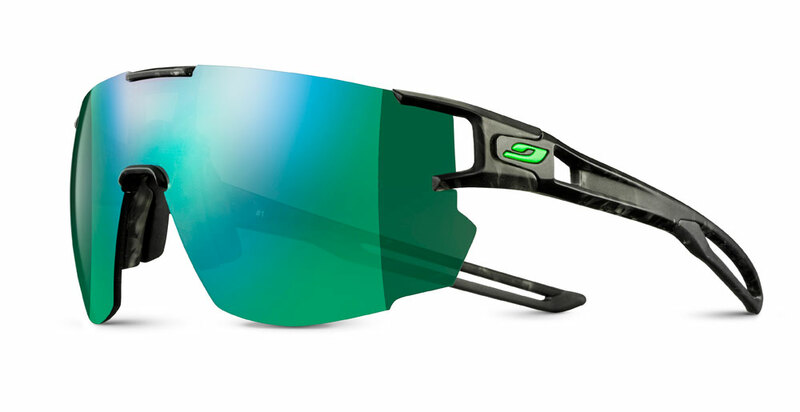 Action Sport Optics believes that you will find Julbo Zebra photochromic glasses among the best brands of sunglasses for sports, making them perfect for running, mountain biking, or road bike enthusiasts.